As it appears on your USA Powerlifting membership card. An email address that we can contact you in case of any unforeseen changes. 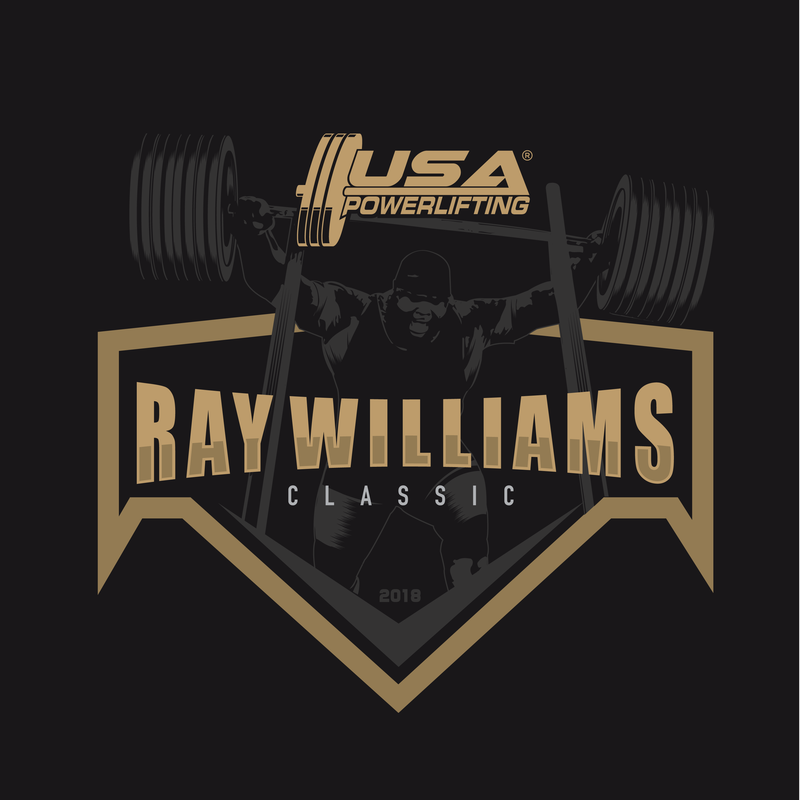 Must be a current member of USA Powerlifting to register for this competition, with an expiration date of Dec. and the current year. All lifters competing in a USA Powerlifting competition must be a member of USA Powerlifting. If you are not currently a member or need to renew your membership go to the link below and select your appropriate option. Please select all events your wish to receive an award for. Full Powerlifting is all three lifts; Squat, Bench press, Deadlift. Push-Pull is bench press and deadlift only. If you enter into "Full Powerlifting" and break a single lift record, you are eligible for that record. You do Not have to enter into the single lift events to acquire those records. If you wish to receive an award for multiple events you will need to register for each event. I agree that I have read and fully understand all of the terms in the Release of Claims and Liability, linked below. Awards will be presented for each age division and event(s) entered.